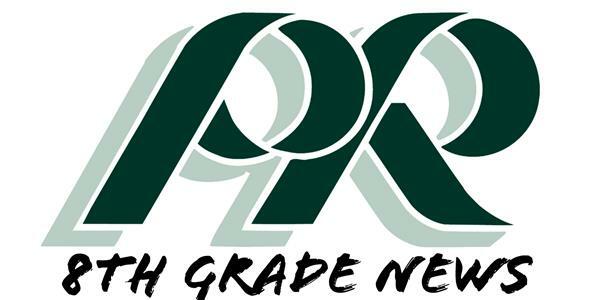 7:20 a.m. - 2:26 p.m.
Eighth grade parents are invited to attend the Wednesday, May 1, meeting of PRHS PTO at 9:30 a.m. in the high school’s Old LGI. Read more by clicking on this article title. The Annual PRMS Art Show will be held the night of the spring band concert on May 6 from 6-8:30 p.m. Plan to join us for a great night to celebrate the arts! See testing dates and bell schedule for these days. 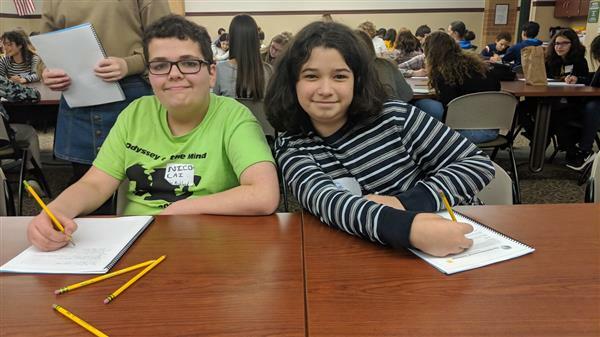 Students from Eden Hall Upper Elementary School and Pine-Richland Middle School earned third and second place respectively at the Odyssey of the Mind Regional Competition at Keystone Oaks School District on March 2, 2019. 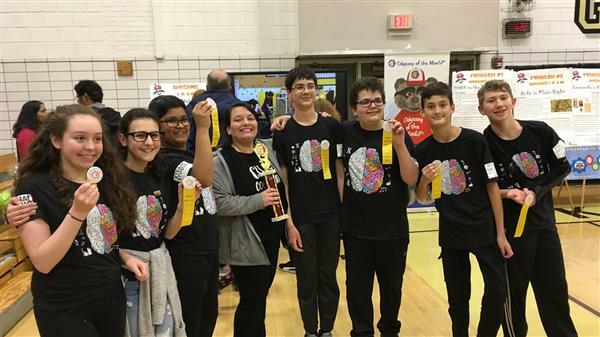 The middle school team of students will advance to the Odyssey of the Mind State Championships on April 6, 2019. in Pocono Mountains, PA.
Pine-Richland Middle School students are competing in the final 2018-2019 National Academic League Tournament on February 27, 2019, at 2:30 p.m. in the PRHS Spirit Room. AL is an academic competition where students answer a series of game questions spanning 22 different subject areas. The game consists of four quarters. 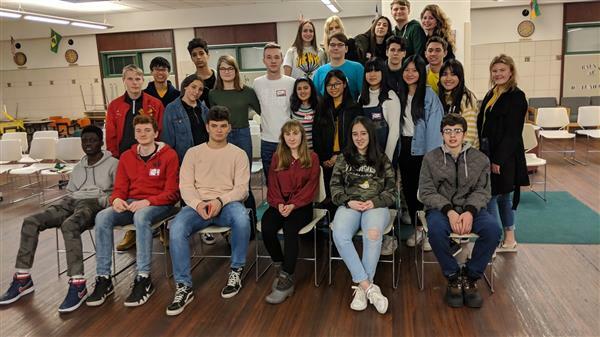 The world came to Pine-Richland on February 6-8, 2019. 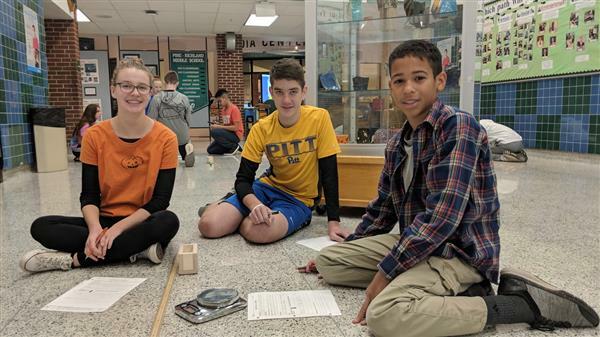 Several American Field Service (AFS) students, who are attending area schools, converged on the high school and middle school campuses. 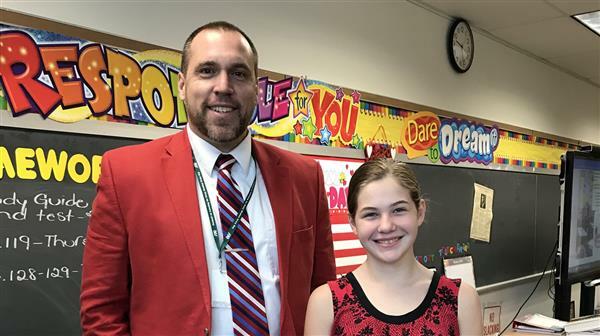 Students at Pine-Richland Middle School really wanted a chance to be “Principal for a Day,” so student government hosted a contest. 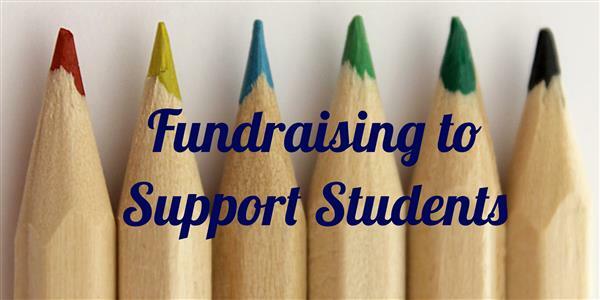 Student Government representatives were up for the challenge of making this happen, so they hosted a contest to see which student could dress up the most for spirit week. The prize was a chance to be a principal or a day. 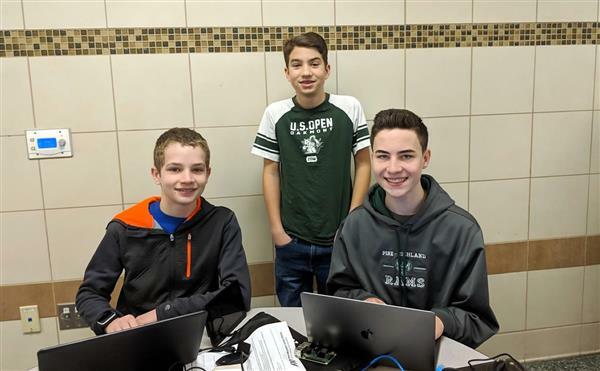 A team of Pine-Richland middle and high school students develop a hall-pass application at the district's first-ever hackathon. See which student at the middle school was part of this team. PRMS students participate in writing consortium to develop their writing skills. This year's writing theme was nature. 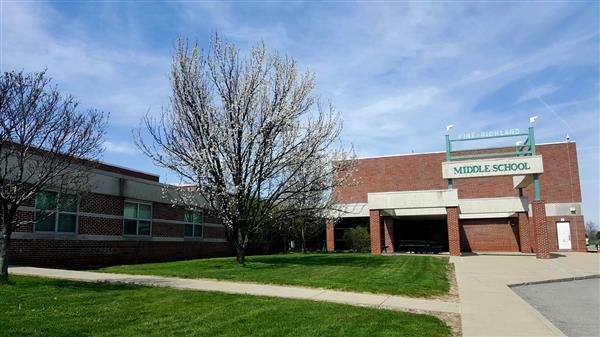 The middle school principal provides an update including Schools to Watch goals, the scheduling process, character education and much more. 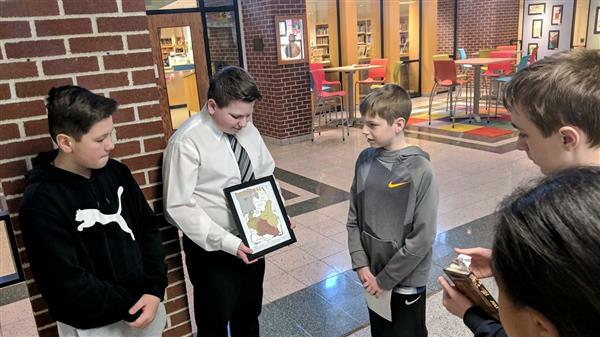 In advance of International Holocaust Remembrance Day on Sunday, January 27, 2019, eighth-graders at Pine-Richland Middle School have been reading the names of Holocaust survivors at the end of their classes all week. 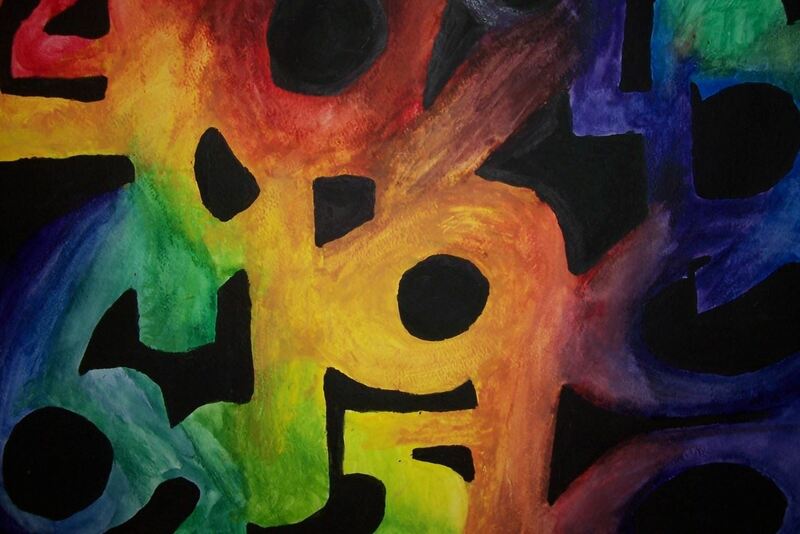 The work is the culmination on a unit about the Holocaust. 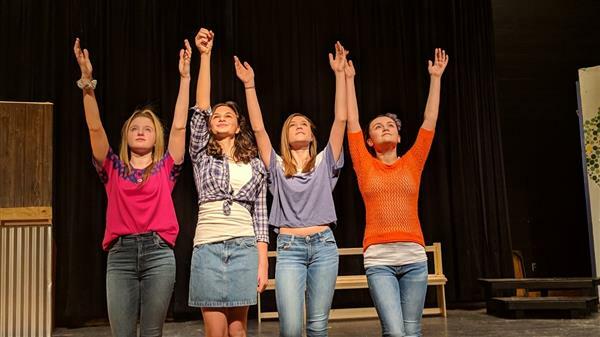 Pine-Richland Middle School students will be taking audience members back to the eighties through the production of “Footloose.” In all, 74 students will take to the stage with lively song and dance numbers. 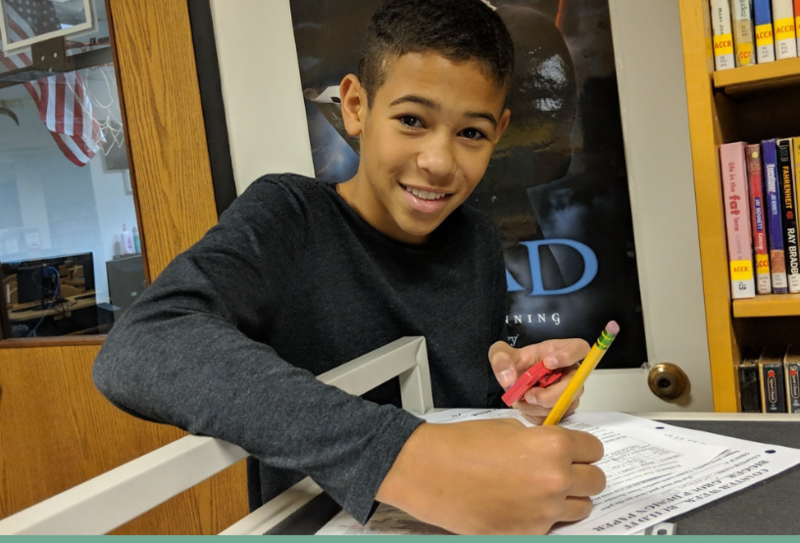 The production will be performed at 7 p.m. on February 7, 8 & 9, 2019. Show is sold out!